1990; Yavitt et al., 1990; Mosier et al., 1991; Striegl et al., 1992). 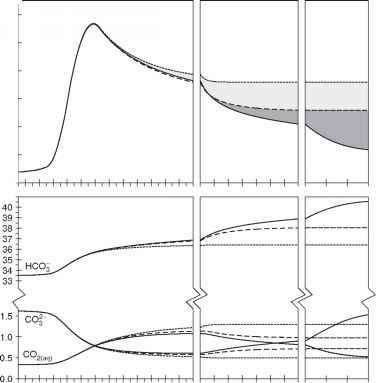 In well-aerated soils, methanotrophs can use CH4 as a source of carbon and, by oxidation to CO2, as a source of energy. Globally, this oxidation represents a significant sink for CH4 (Smith and Conen, 2004). Converting native ecosystems to agricultural use tends to reduce the soil sink strength (Ojima et al., 1993; Willison et al., 1995; Dobbie et al., 1996; Prieme et al., 1997; Smith et al., 2000). Resolving the reason for this reduction is not easy because many changes occur simultaneously when native ecosystems are converted to agricultural use, but application of NH+-containing fertilizers (Mosier et al., 1991; Hütsch et al., 1994; King and Schnell, 1994) and physical disturbance have been implicated as likely causes (Hütsch, 2001).